The concept behind the label is beautifully designed tailored gowns with lean, clean lines. This intimate luxury boutique brand has carved a niche by consistently creating timeless and classic pieces. 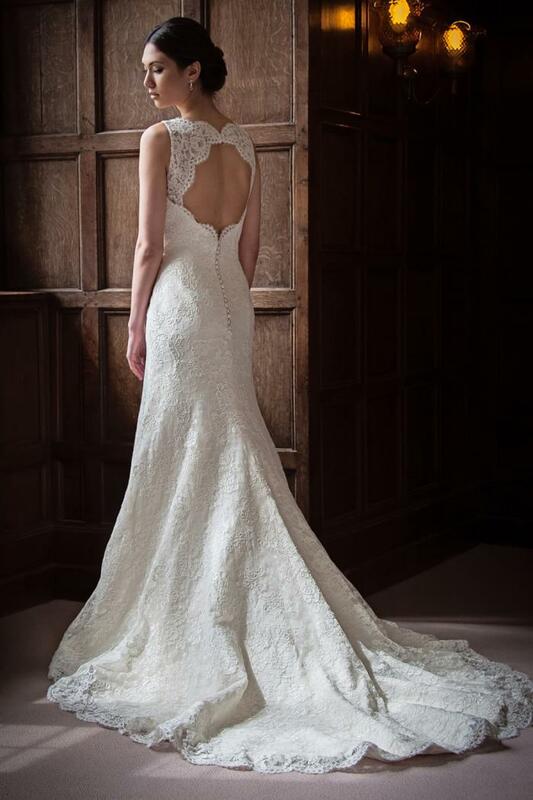 Each gown is Bespoke which means that brides can work with us to change details of the gown to personalise the look to suit their shape and cater precisely to their individual sense of style. 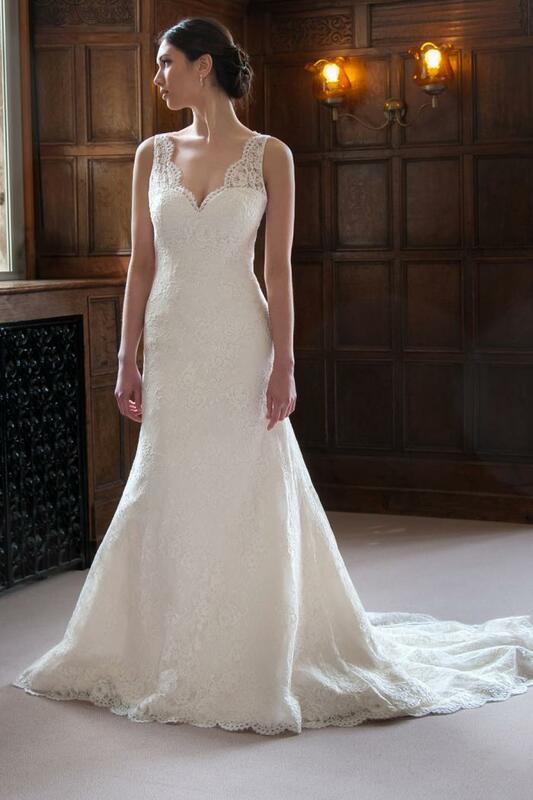 Changes to necklines, options on fabrics, adding buttons or changing sleeve lengths are all some of the options available to the bride. With an unusually wide range of silhouettes, fabrics, laces as well as embroideries and delicate beadwork to choose from, there are no shortage of ideas for the bride.